Well, there goes all the memes about Pokemon Go. Just days after its release in Australia, New Zealand, and the US, things have gotten dark with the game. While many players have been sent to random locations like local churches and police stations to find Pokemon, a Wyoming teen ended up finding a dead body floating in a river on Friday morning. “I was trying to get a Pokemon from a natural water resource,” 19-year-old Shayla Wiggins told local news. She climbed a fence towards the Big Wind River when she discovered a male body floating about three feet from the shore. Wiggins immediately called 911, where authorities said the body appeared to have been there for less than 24 hours. The local sheriff’s office released a statement today saying the death appears to be accidental. 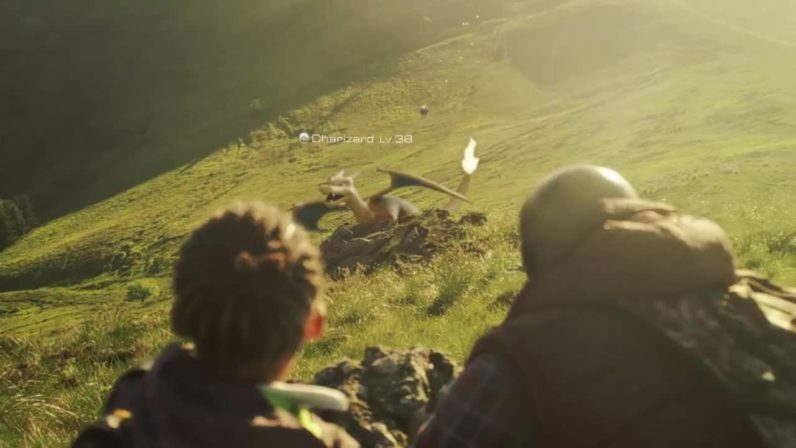 Pokemon Go’s popularity continues to spike since the release and the servers are intermittently disrupted, so maybe it’s time to just go outside and try not to get into any trouble for the time being.